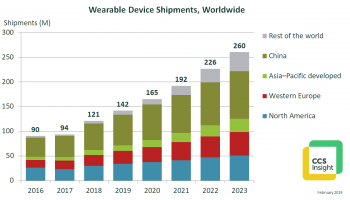 The worldwide smart watch market exhibited signs of “growing pains” in the third quarter of 2016, as it suffered a sharp year-on-year decline in shipment volumes. According to data released by IDC this week, total smartwatch volumes reached 2.7 million units shipped in Q3, a decrease of 52% from the 5.6 million units shipped in the same period last year. Although the decline is significant, it is worth noting that the third quarter of last year was the first time Apple’s Watch had widespread retail availability after a limited online launch. Meanwhile, the second generation Apple Watch was only available in the last two weeks of Q3 2016. 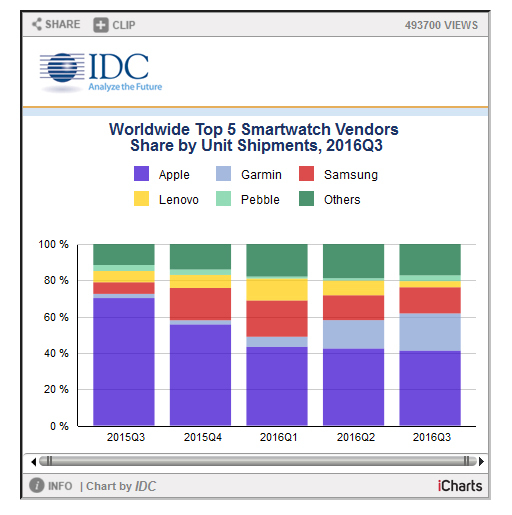 “The sharp decline in smart watch shipment volumes reflects the way platforms and vendors are realigning,” noted Ramon Llamas, research manager for IDC’s Wearables team. 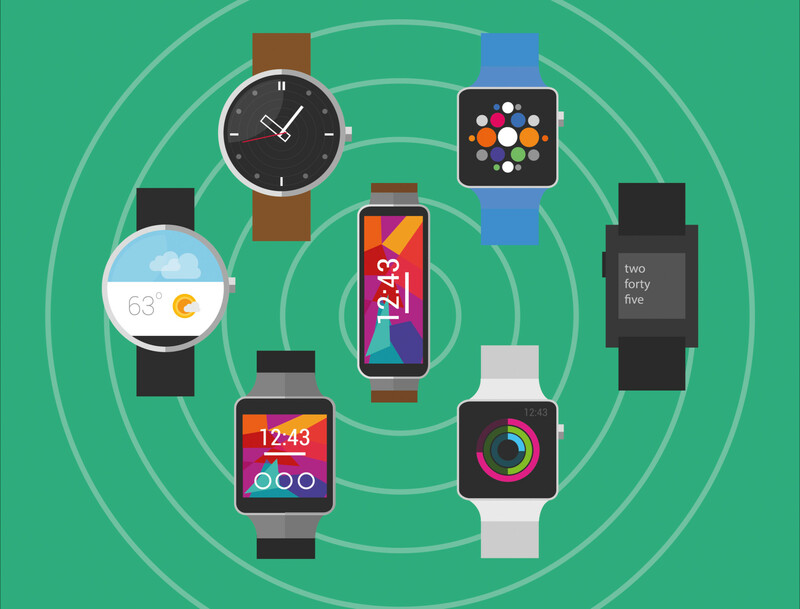 Jitesh Ubrani, senior research analyst for IDC Mobile Device Trackers, said the latest data clearly showed that smart watches are “not for everyone” at present. He urged manufacturers to look beyond the current focus on fitness. 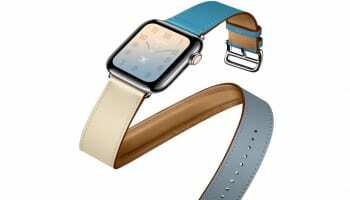 Apple maintained its position as the overall leader of the worldwide smartwatch market, yet it posted the second largest year-over-year decline among the leading vendors. Its first-generation Watches accounted for the majority of volumes during the quarter, leading to the significant downturn for the quarter. Its Series One and Series Two did little to stem that decline, although with lower price points and improved experiences, Apple could be heading for a sequential rebound in 4Q16. 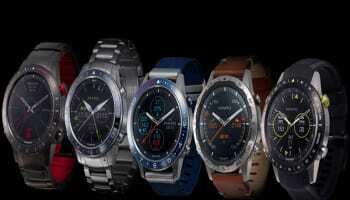 Garmin posted the largest year-over-year increase among the leading vendors, thanks to its growing list of ConnectIQ-enabled smartwatches and the addition of the fenix Chronos. 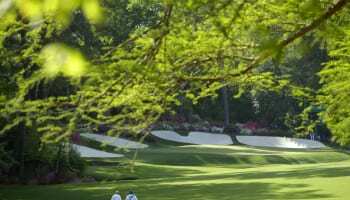 Whereas other smartwatches attempt to be multi-purpose devices, Garmin’s smartwatches focus on health and fitness, and the applications reflect that strategy. Its total volumes helped close the gap further against a declining Apple and extended its lead ahead over Samsung. Samsung finished 3Q16 slightly higher from a year ago on the strength of its aging Gear S2 smartwatches. These still remain one of the few smartwatches on the market that feature full-time cellular connectivity. The company introduced its follow-up, the Gear S3, with a Bluetooth-only version as well as a cellular version, but it has yet to be released to the market. Lenovo (Motorola) suffered the largest year-over-year decline among the leading vendors, with multiple channels selling out of Moto 360 devices (both first and second generation) and a scarcity of its recently released Moto 360 Sport smartwatch. In addition, 3Q16 marks the first time in which Motorola did not introduce a new smartwatch in time for the holiday quarter, adding to its decline in the market. Pebble arguably kicked off the smartwatch category with its original Kickstarter campaign in 2012. Since then the company has launched multiple variants of the Pebble watch and also introduced a new timeline-based user interface, though none of them achieved mass success. After another successful Kickstarter campaign in early 2016, Pebble released the Pebble 2 (oddly enough, the third generation) late in the third quarter. The new Pebble 2 is the first watch by the company to include a heart-rate sensor and has an overall focus on fitness.